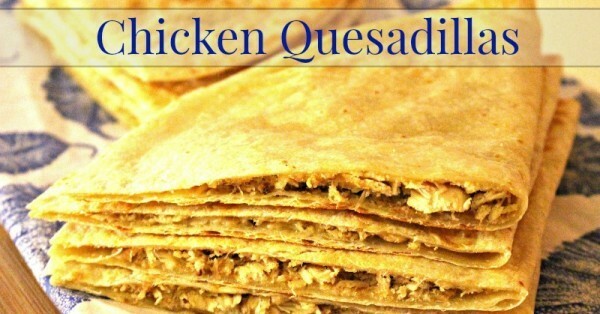 One of my most popular Mom Fabulous posts is this round-up of 50 Shredded Chicken Recipes. I’ve come back to this list over and over again myself when looking for some shredded chicken inspiration. 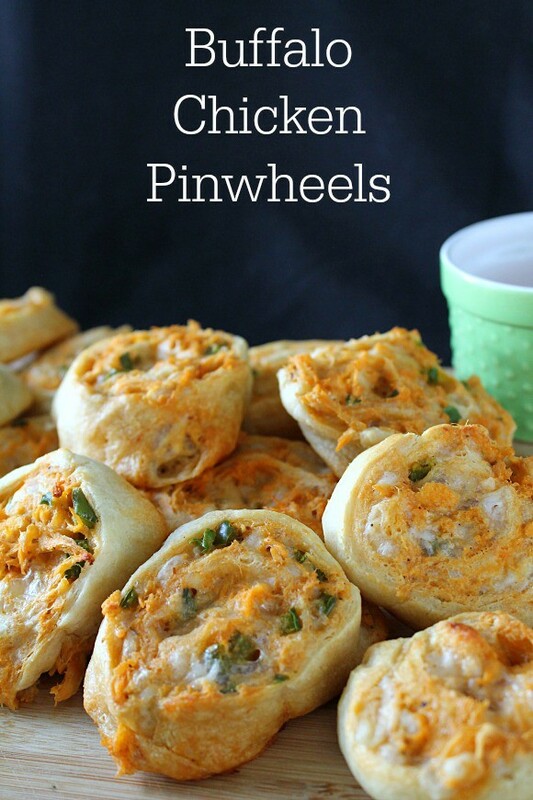 It’s one of my favorite types of meals to serve because it’s fast and kid-friendly. In honor of National Rotisserie Chicken Day (which is today, June 2nd! 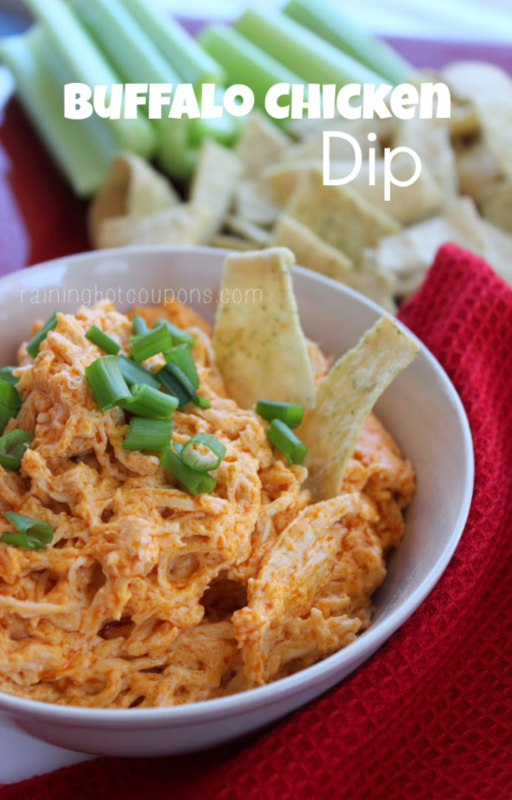 ), I’ve asked a few fellow bloggers to share with me some of their favorite shredded chicken recipes. 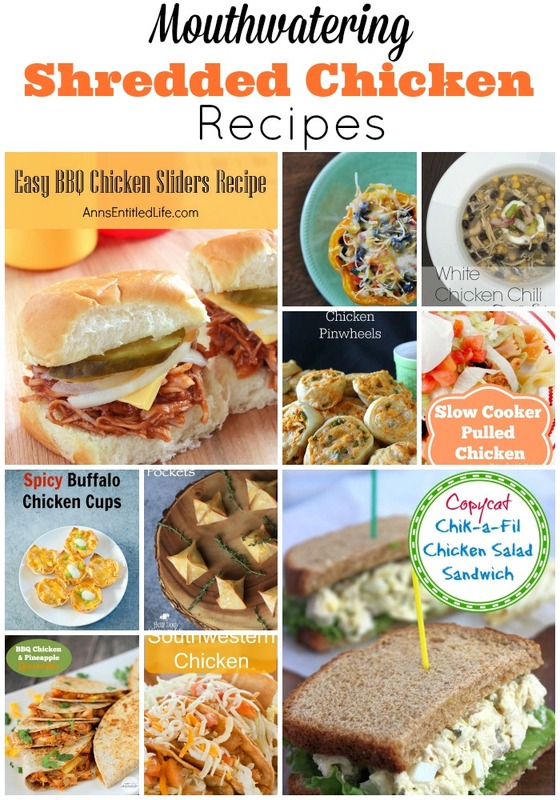 You could substitute already prepared Rotisserie Chicken to make these recipes even faster! Keep reading to find out how to enter to win a $50 Boston Market Gift Card! The day I realized how a rotisserie chicken could save dinner time on busy nights was a very good day for me. I remember seeing one where I grocery shop and thinking…wait a minute, I could shred that up, throw it in a tortilla with cheese and voila! – dinner is served. Brilliant, I know. 😛 So that’s what I did. I still serve that for dinner sometimes, but I’ve also learned a gazillion other ways to use rotisserie chicken for easy, stress free meal times. 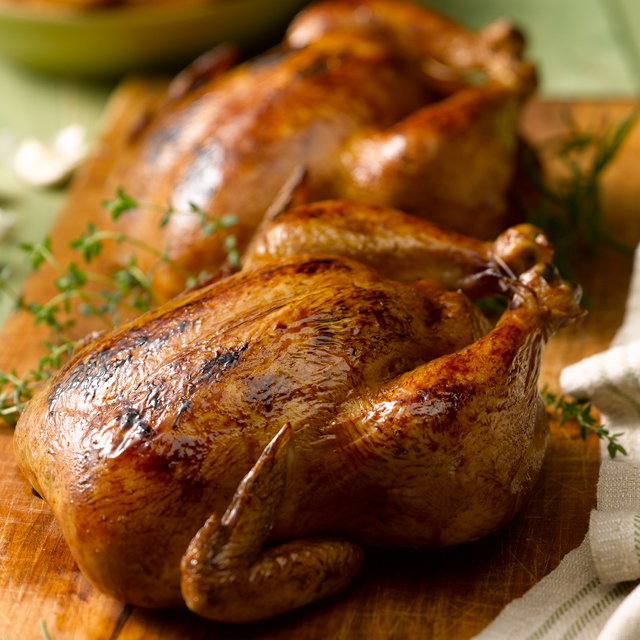 A rotisserie chicken is a cost-effective, tasty and convenient protein you can feed your family. As an added bonus, my kids have never turned their noses at a meal where I’ve used it. Have you ever picked up a rotisserie chicken from Boston Market? 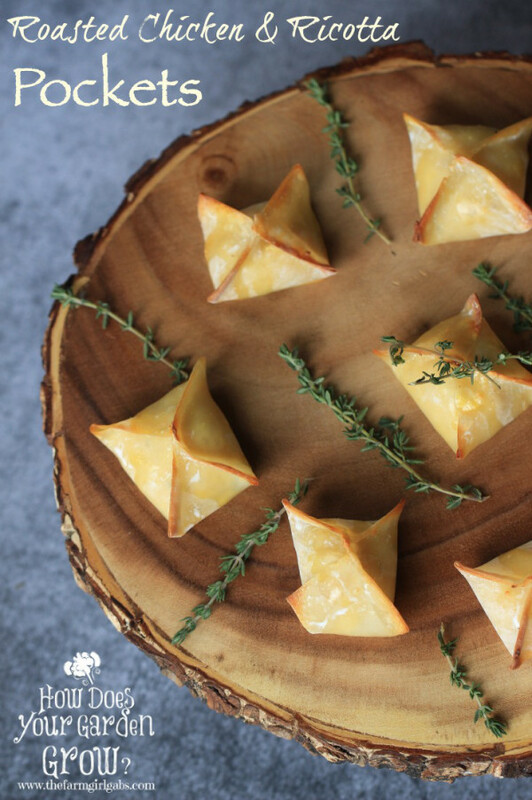 Imagine stopping by on your way home from work, picking one up and serving it with baked potatoes (do them in the microwave for a time-saver or put them in the crock pot wrapped in foil before you leave for work in the morning) and a salad. It’s a win-win for you and your family. 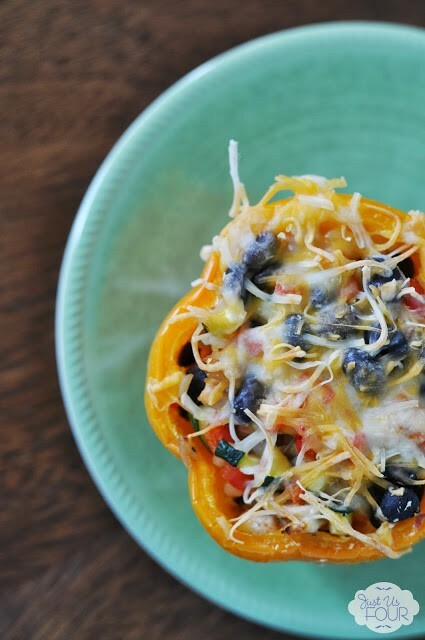 Easy dinner prep for you…Yummy dinner for them. 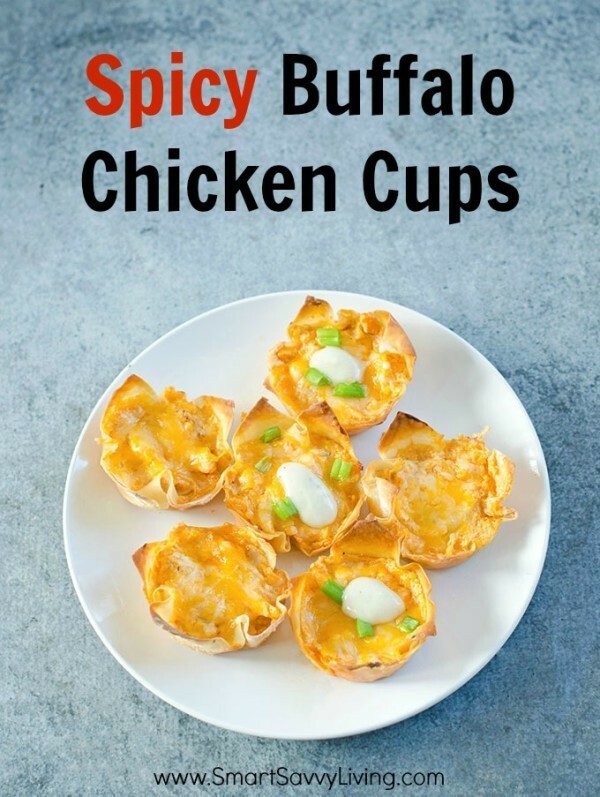 What’s your favorite way to eat chicken? My favorite way to eat chicken is on the grill with my favorite Michigan made cherry BBQ sauce. My favorite way to eat chicken is in a chicken wrap with hummus and veggies. My favorite way to eat chicken is to eat it Roasted in the oven. It tastes so good! I love chicken in a stir fry. I love chicken on the grill with a honey mustard marinade. It’s a tie for me between fried chicken and rotisserie chicken. I enjoy sliced chicken (white meat) with a little gravy. I like grilled chicken thighs. I like to eat my chicken after marinating it in Italian salad dressing and grilling it. 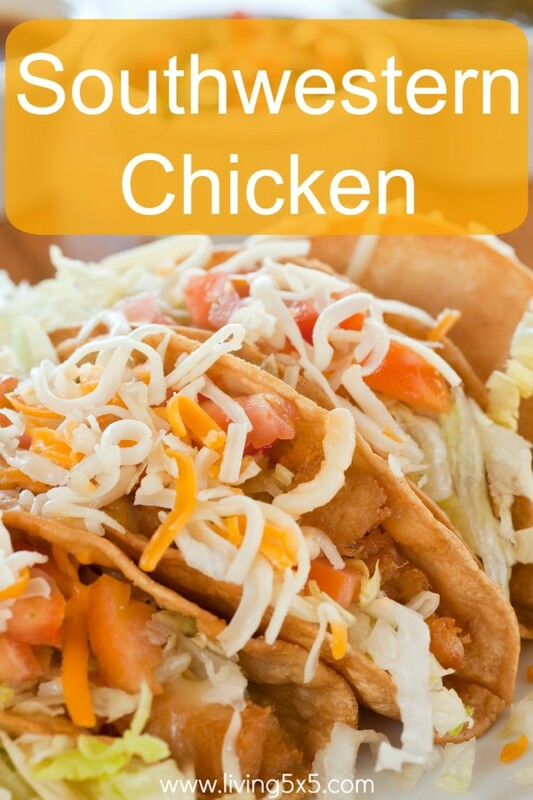 I love chicken so many ways, but probably my favourite way is either in chicken tacos, or as grilled honey sesame boneless chicken thighs. My favorite way to eat chicken is chicken salad sandwiches. I like eating BBQ chicken the most. I love to eat chicken in casseroles, but my absolute favorite is brown sugar smoked chicken. Yummy! I like chicken fixed many ways, but I think my favorite is rotisserie–it can have so many flavors added, and best of all, I don’t have to cook it! We love homemade fried chicken with biscuits and mashed potatoes! I love to make a chicken stir fry. I like fried chicken or breaded chicken strips with a side of mashed potatoes and country gravy. I love BBQ chicken nachos. So yummy! BBQ and cooked on the grill. I love to eat it plain or with a little bbq sauce. My favorite way to eat chicken is the chicken and rice recipe my grandmother gave me, it’s amazing! 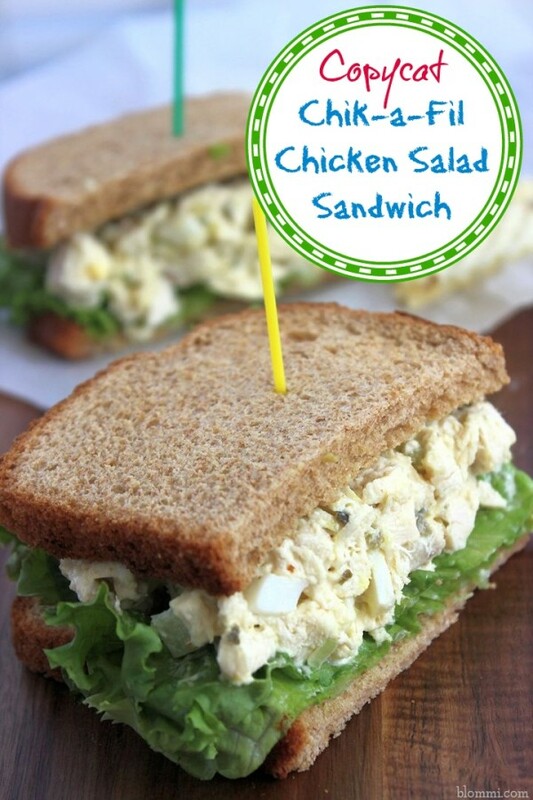 My favorite way to eat chicken is to make chicken salad for sandwiches. i love fried chicken in strip form… but i also love roasted chicken. I love bbq chicken on the grill!! I enjoy breaded chicken in a sandwich. I make the most fabulous roasted chicken that we’ll eat and then cook up for chicken noodle soup. My favorite is chicken fajitas with red peppers. I like grilled chicken with veggies and potatoes. I love chicken salad on croissants. Thank you for the giveaway. 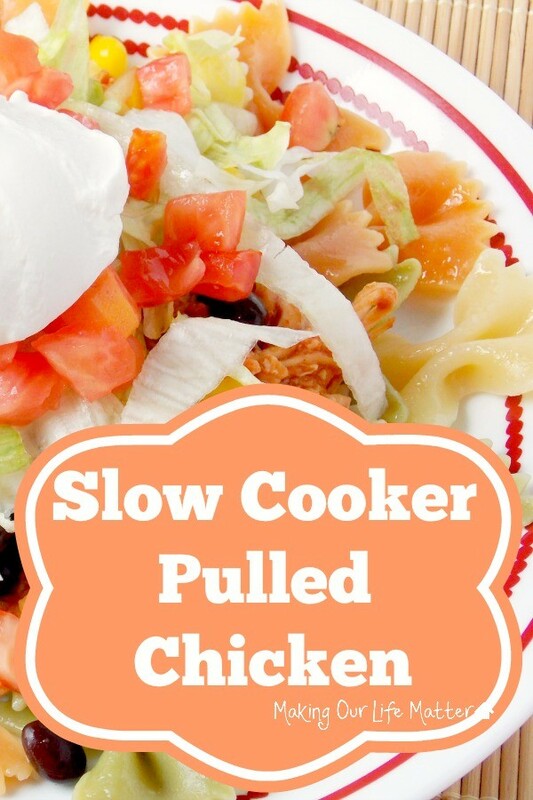 My favorite way to eat chicken is either grilled with various sides or chopped on salad. My favorite way to eat chicken is to cut the chicken off a rotisserie chicken and eat it that way, or make chicken salad out of it. My favorite way to eat chicken is broasted. My favorite way to eat chicken is fried, southern-style. i love breaded chicken as a salad topper!! I don’t eat chicken but my family likes to grill it! I love to eat BBQ Chicken. My favorite chicken is when our local firemen barbecue it! I like my chicken grilled and on top of a salad. 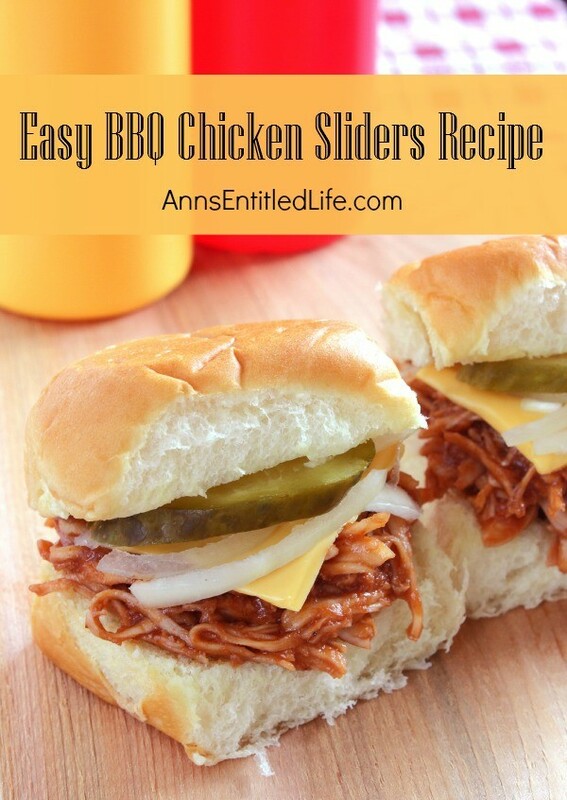 My favorite way to eat chicken is BBQ on the grill. I love to make chicken and dumplings! 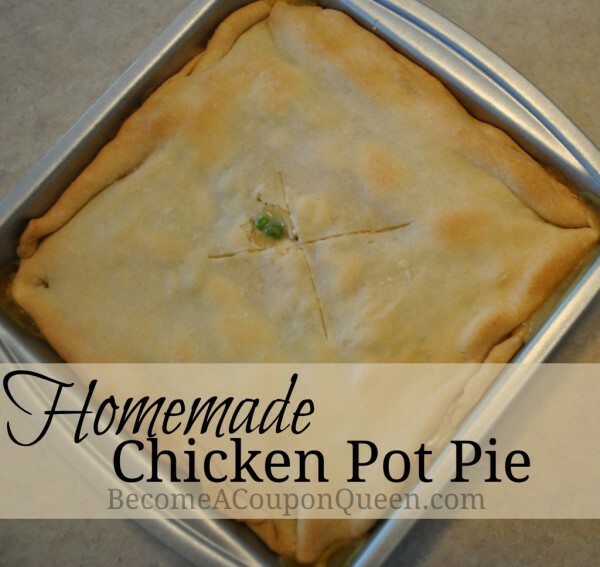 My favorite way to eat chicken is my homemade chicken pot pie. I love grilled chicken that’s been marinated. 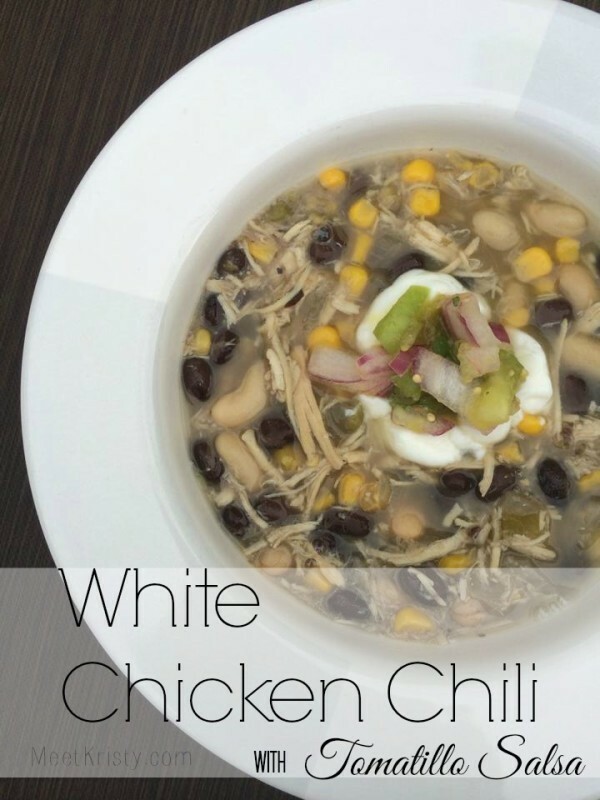 in soup – i love chicken in soup! I love it bbq,d, baked and fried. I love chicken just about every way it can be cooked. I love old fashioned fried chicken, smokey barbeque chicken, grilled chicken (especially in salads) and in my favorite fried rice. I would say I love fried chicken the best but I like chicken cooked all different ways. My favorite way to eat chicken is fried! I like to eat Costco Rotisserie chicken right off the bird. I love eating grilled chicken breasts on my salad. my favorite way to eat it , is baked chicken wings with some hot sauce on it ! I like eating baked chicken. My favorite is grilled chicken in a salad. I love eating chicken cheese enchiladas. 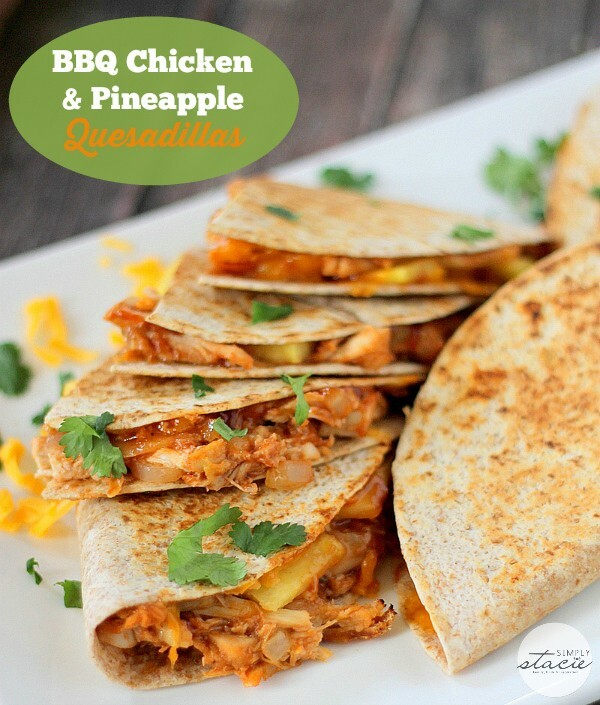 Thank You for the giveaway…we love Chicken Fajitas !! !